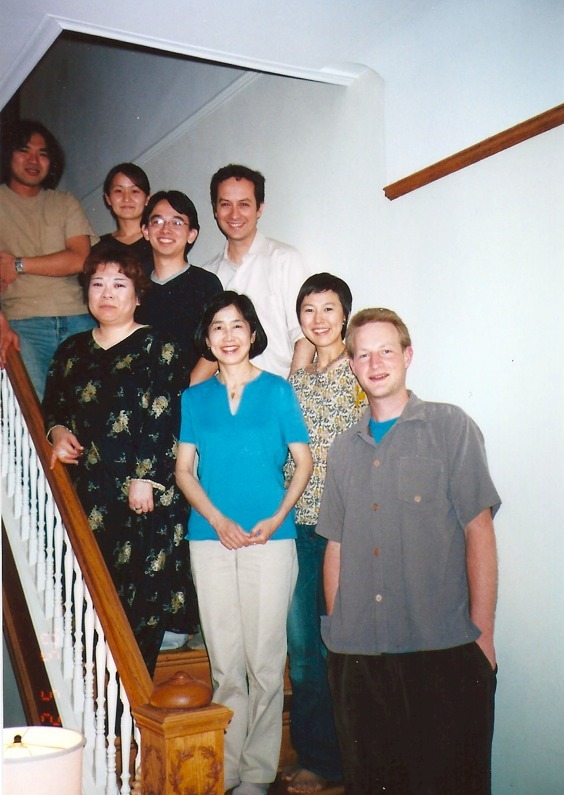 While sorting through various of old files, backups and emails for the project we also re-discovered these two group photos of the hardworking Kanji alive team members in 2002-05. 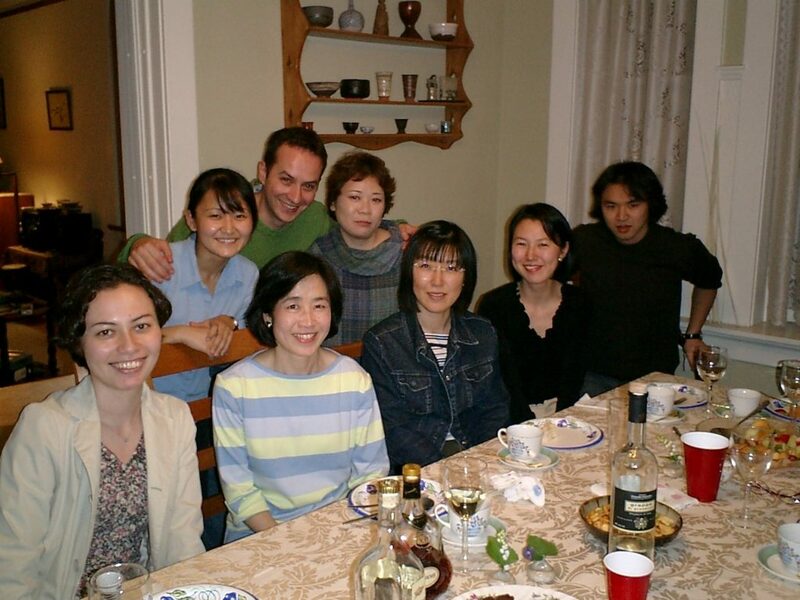 Look how young we were! This entry was posted in News on December 30, 2012 by Arno Bosse. This entry was posted in News on September 23, 2012 by Arno Bosse.